Everyone knows money doesn’t grow on trees, but college is a time when we might pinch a few more pennies. Between books, school supplies, and daily necessities, money isn’t the most abundant thing in a college student’s life. That’s why Bon’App is here to give you a few tasty and healthy recipes that won’t break the bank. Best of all, they’re quick and easy-to-do! Perfect for the lazy college student in all of us. 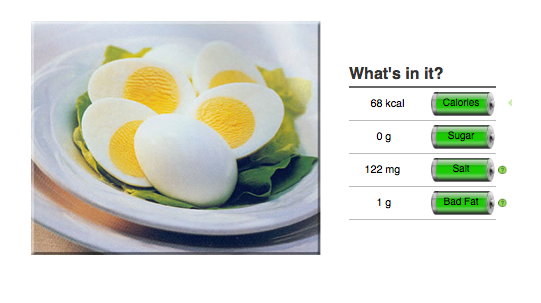 Eggs are a great source of protein to keep you feeling full longer, and their versatility is a plus! You can start your day off with scrambled or sunny side up eggs, or the most versatile type- hardboiled egg. With only 68 Calories and 1 gram of Bad Fat per medium sized egg, this type of preparation is your best bet! Take one on the go for breakfast or whip up some healthy egg salad for lunch! Another easy tip - try to use mustard instead of mayonnaise to eliminate the Bad Fat while still making it delicious! In college, we all know pasta and pepperoni pizza are both common dinner options because they are cheap and quick after a long day of studying. But, the next time try you want to reach for pasta or a slice of pizza, try this unique and healthy alternative. 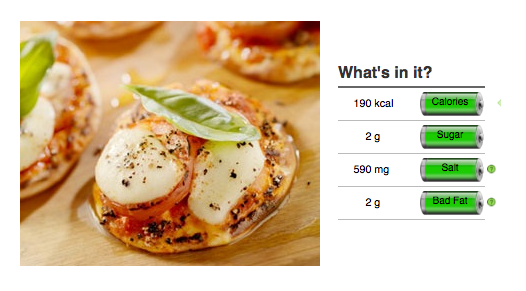 Combine a whole-wheat pita with marinara sauce and non-fat mozzarella, and voilà.! You have yourself a quick, easy meal that has protein and whole grains. 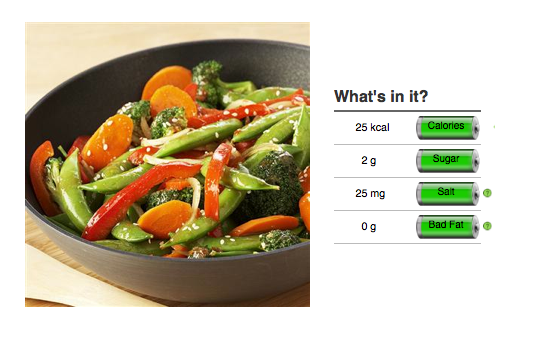 It is also a great idea to add peppers or onions to boost the nutrition level! Along with your leftover peppers and onions from your Healthy Pita Pizza, gather your favorite vegetables such as broccoli, zucchini, and carrots to make a low-calorie, delicious vegetable stir-fry! If you want to avoid buying each individual vegetable, look for a pre-combined vegetable medley next time you’re at the supermarket. Instead of white rice, choose brown rice and complete your dish with a dash of low-sodium soy sauce for flavor. Quick, healthy, and inexpensive! Yummy, I am planning to try this recipe out. I am wondering to see your post with delicious food.How can you make it easily.I really happy to see your works and try to make it.Its for kids and which is best for all of us because its a healthy dishes.Thanks a lot for sharing this new recipe details,love it a lot.Refer custom essays for getting new essay writing tips and guidelines.Good luck.